Enjoying an adventure every time you visit. Knowing a discovery will be made around each corner. You’re at the Saint Louis Zoo, a get-away destination that brings together more than 16,000* wild animals and 3,000,000 visitors each year. Voted America’s top free attraction, the Zoo is located on 90 acres in beautiful Forest Park, and home to more than 600* species of animals, many of them rare and endangered. 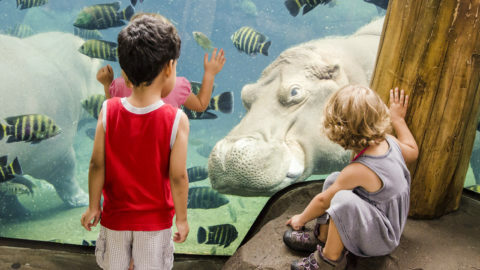 It is one of the few free zoos in the nation.